・ Culpeper Jonathan and Phoebe Clapham. 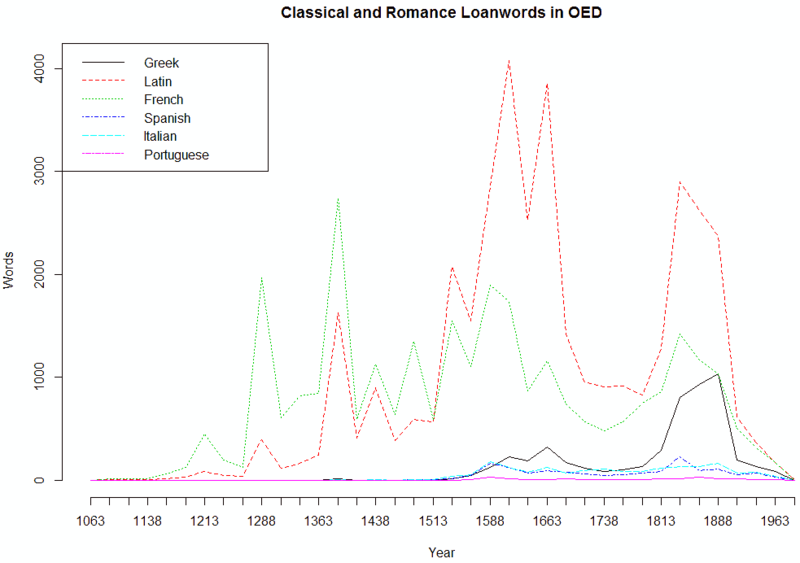 "The Borrowing of Classical and Romance Words into English: A Study Based on the Electronic Oxford English Dictionary." 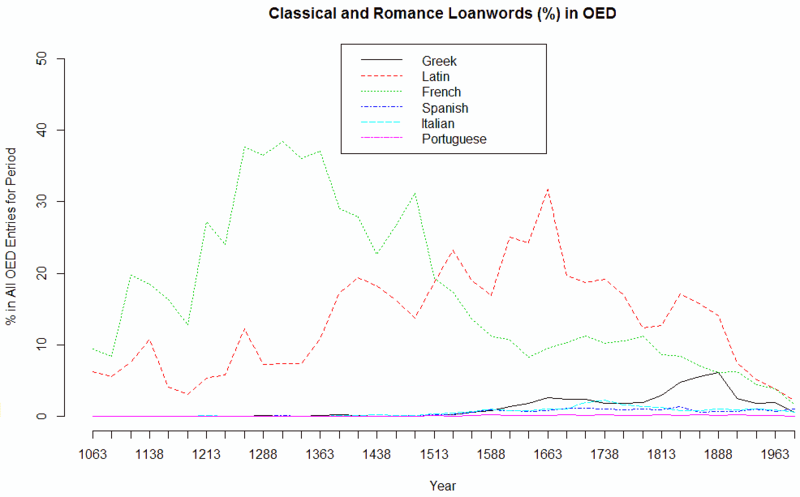 International Journal of Corpus Linguistics 1.2 (1996): 199--218.